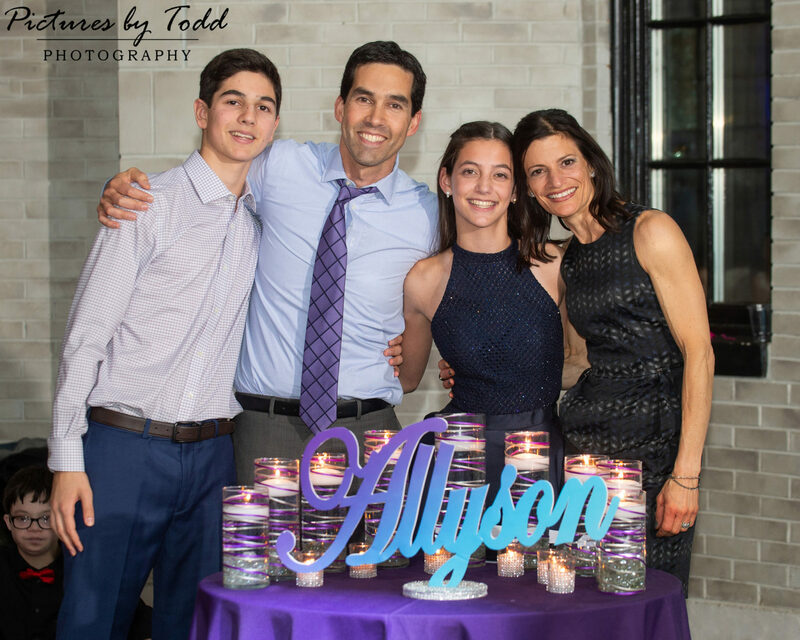 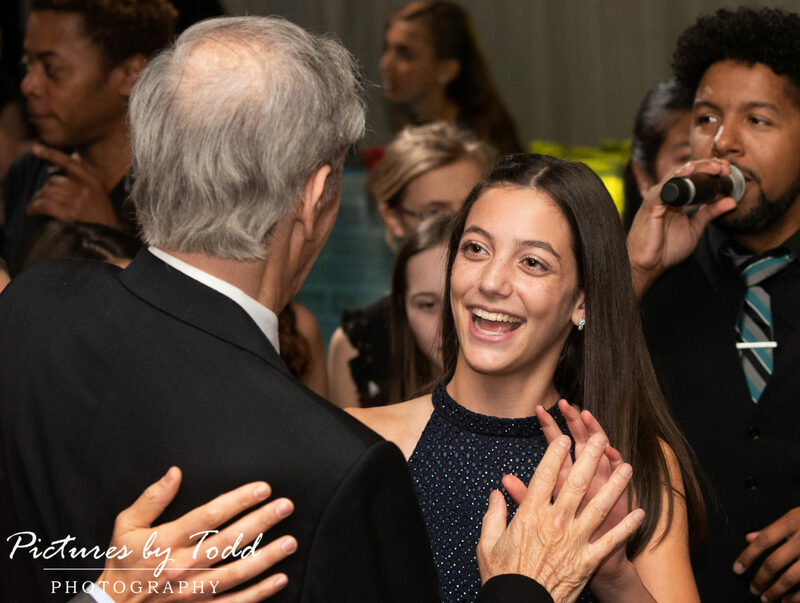 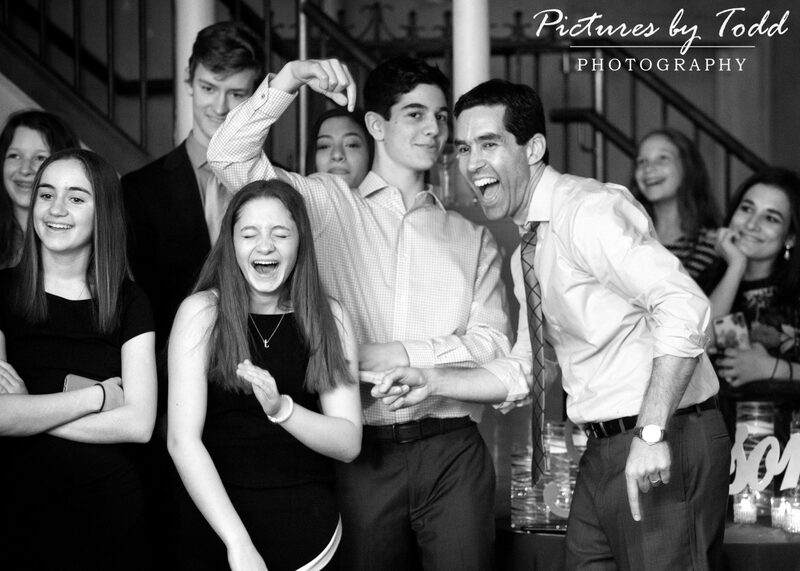 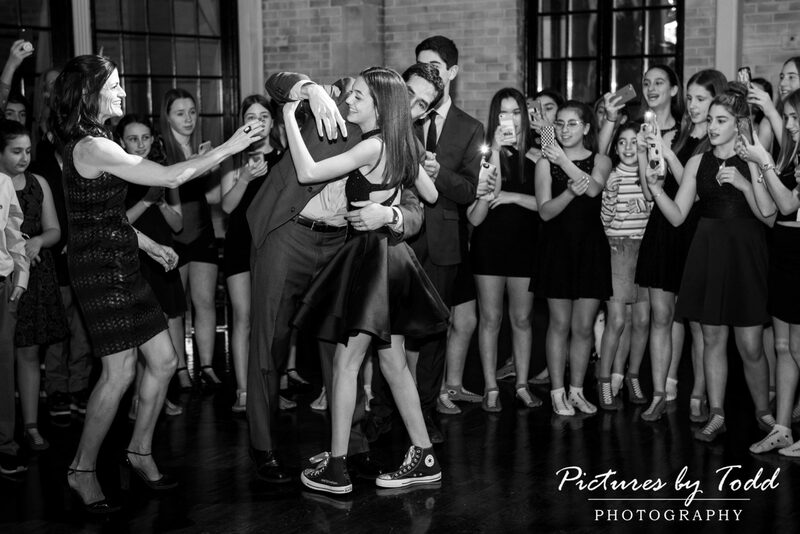 Allyson’s bat mitzvah celebration at Platform Thirty. 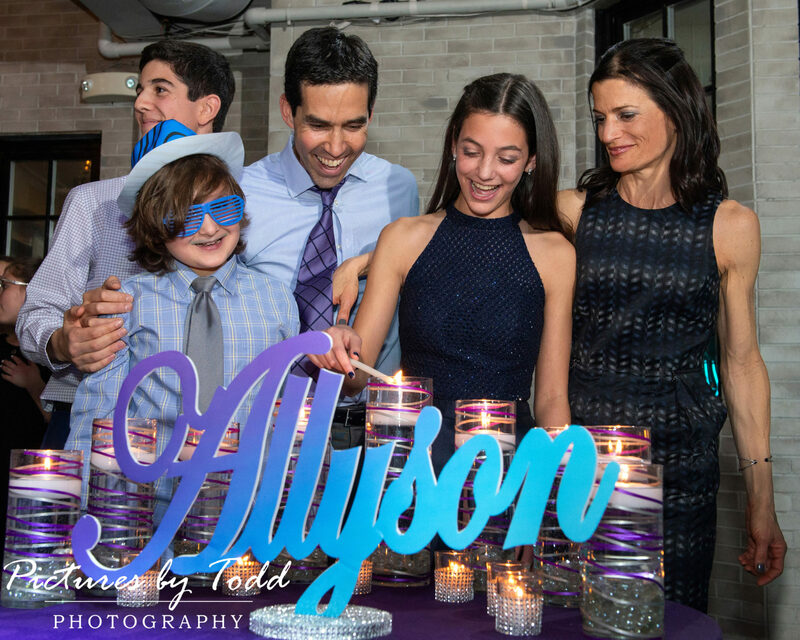 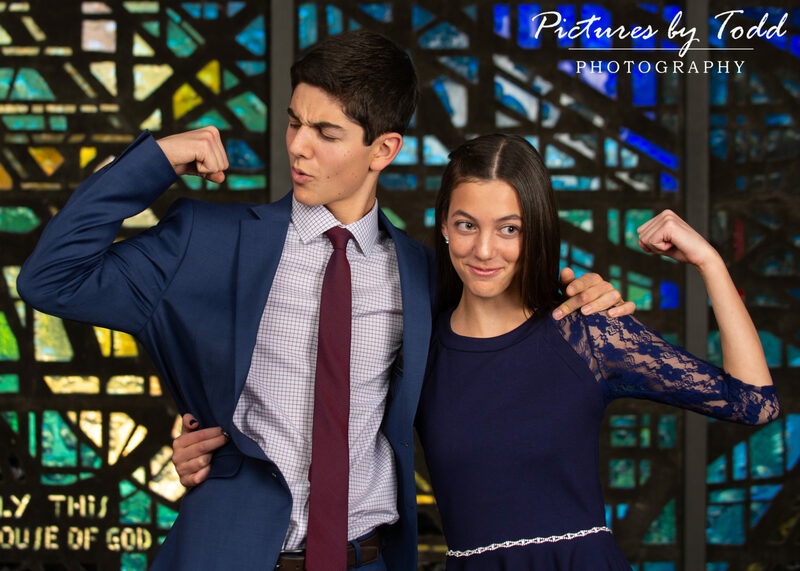 Mazel Tov Allyson! 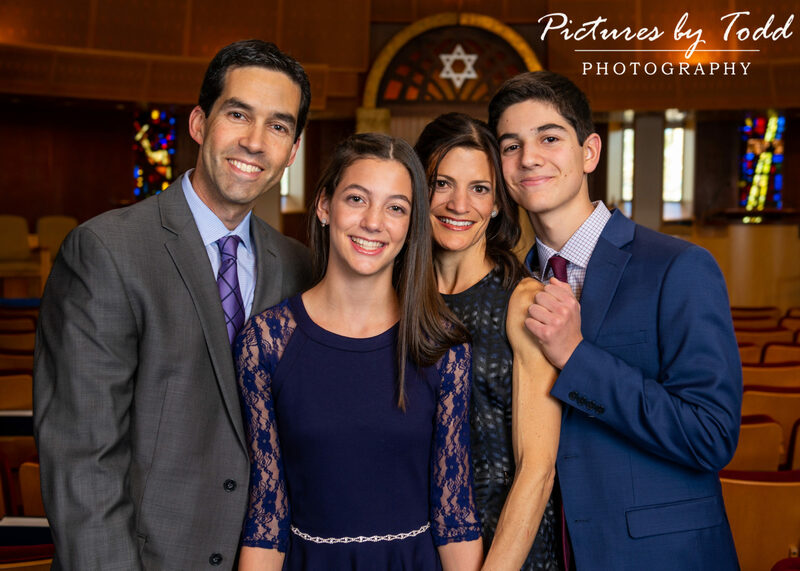 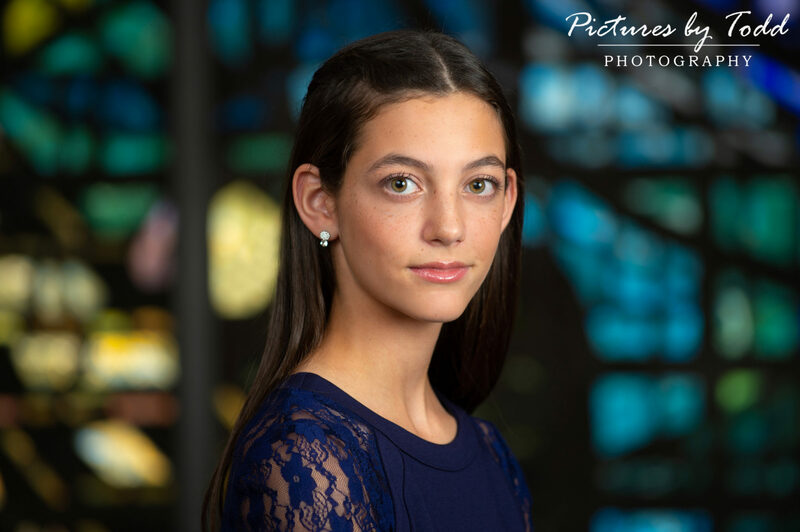 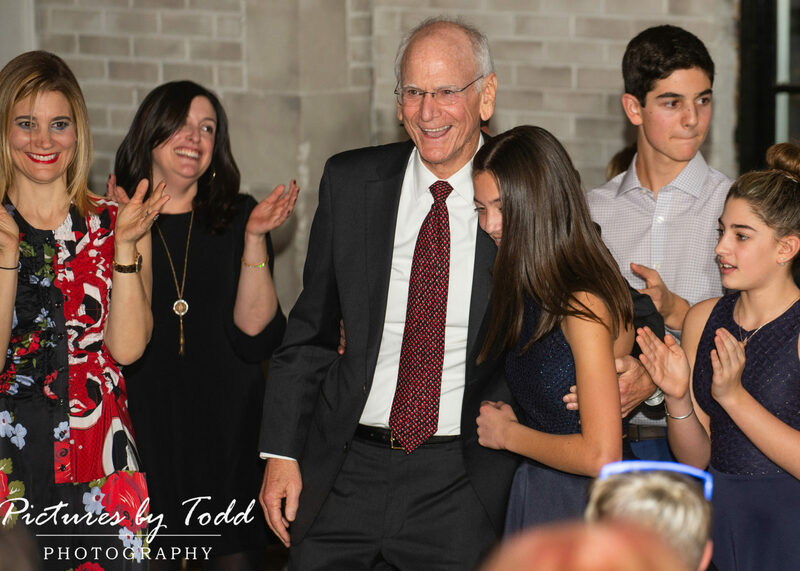 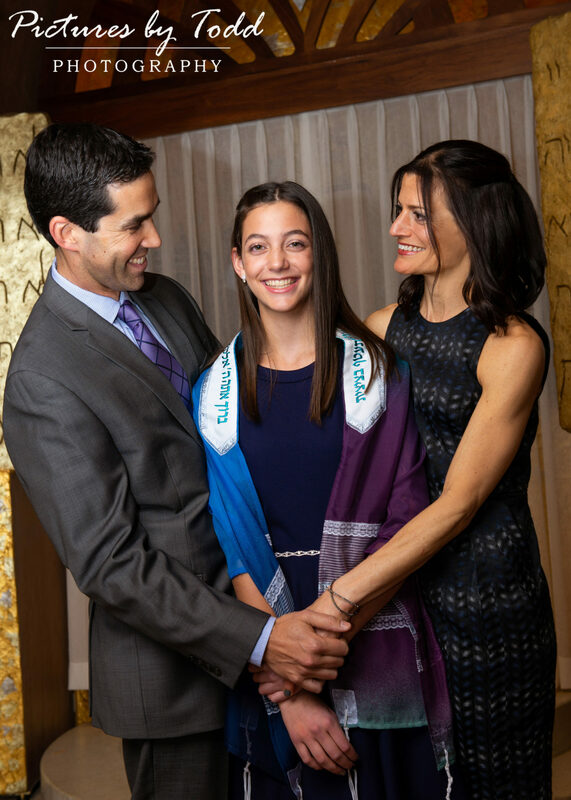 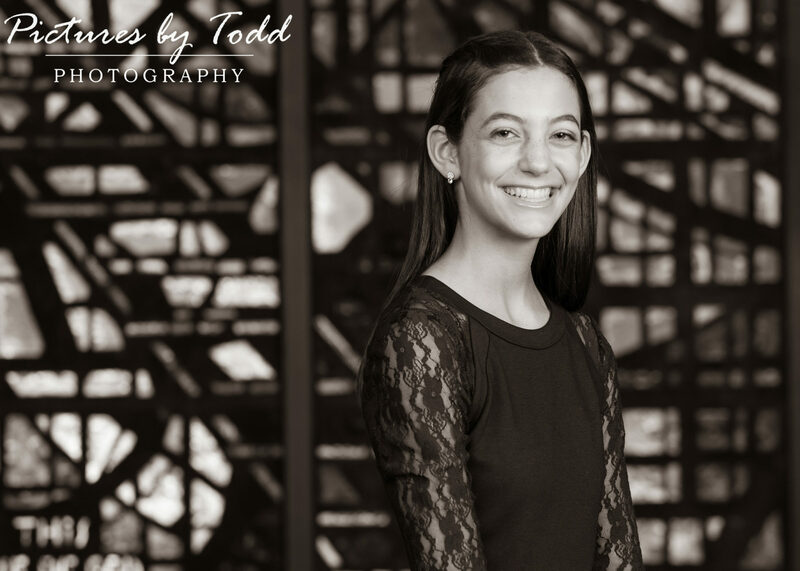 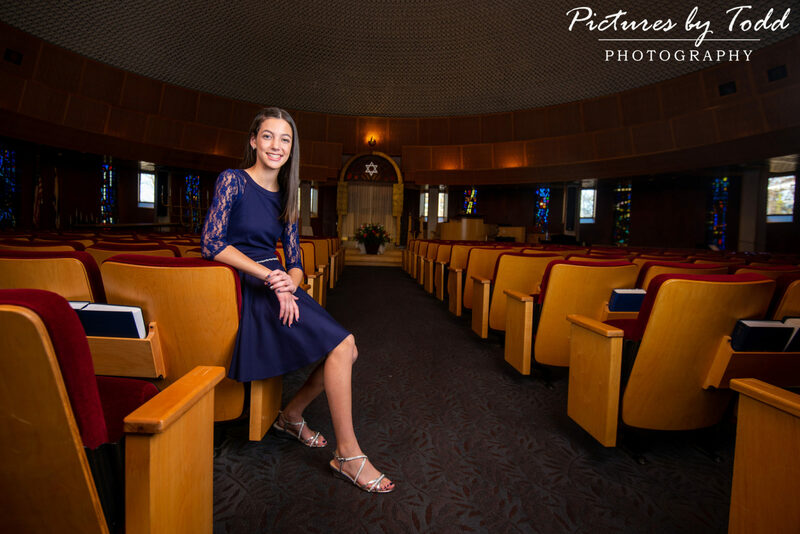 Your patience and kindness made this mitzvah one to never forget! 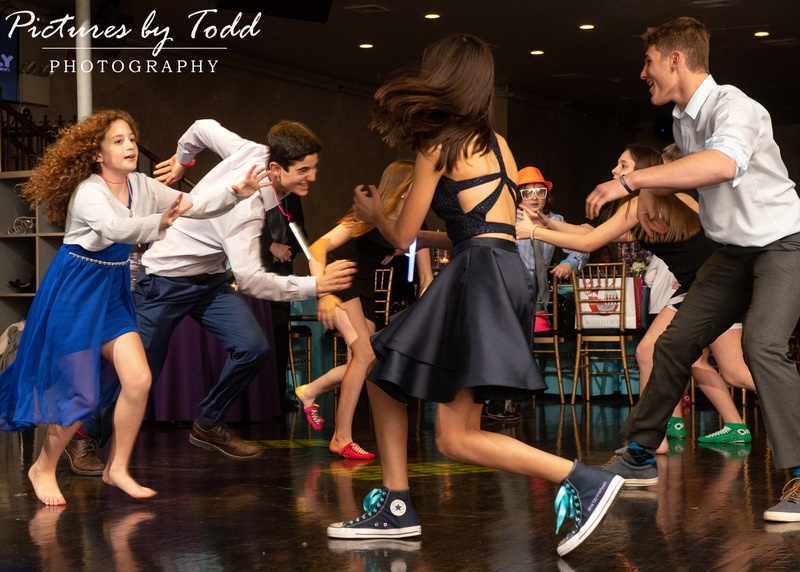 You’re mature yet super fun style shined at your party. 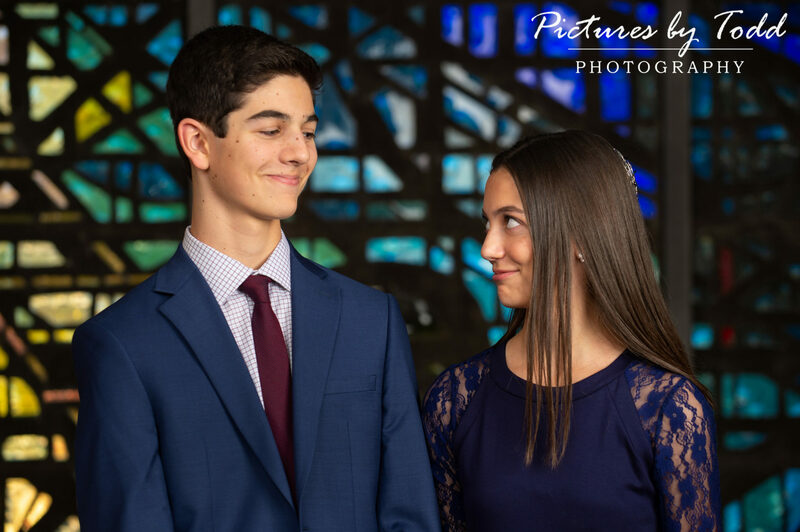 Thank you for being yourself and letting us capture your big day! 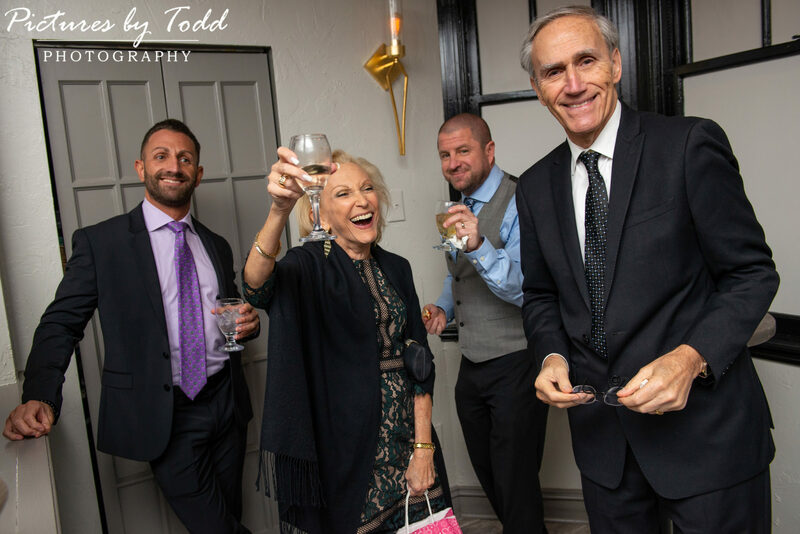 Platform Thirty was ready for the arrival of guests to celebrate you and all your accomplishments! 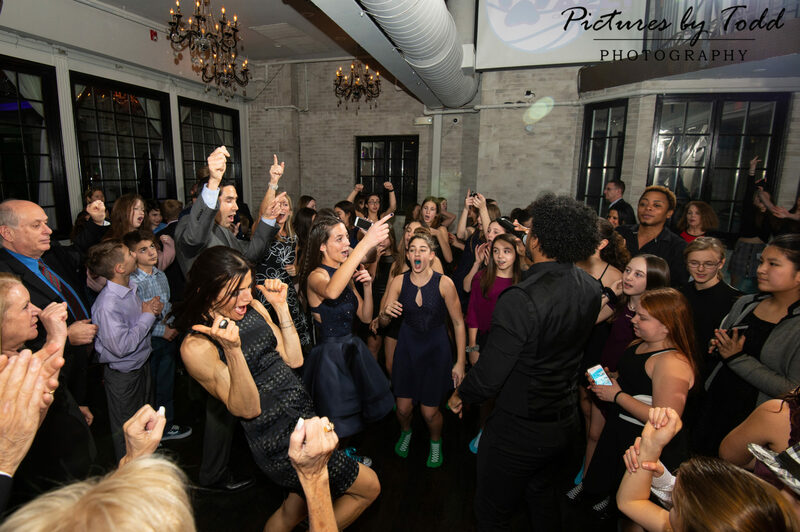 Hot Hot Hot Entertainment with emcee Eric had the whole station shaking! 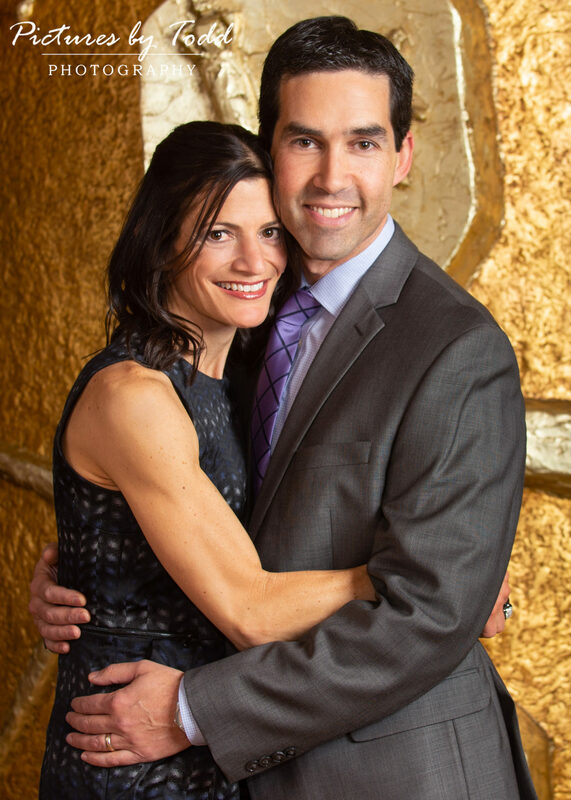 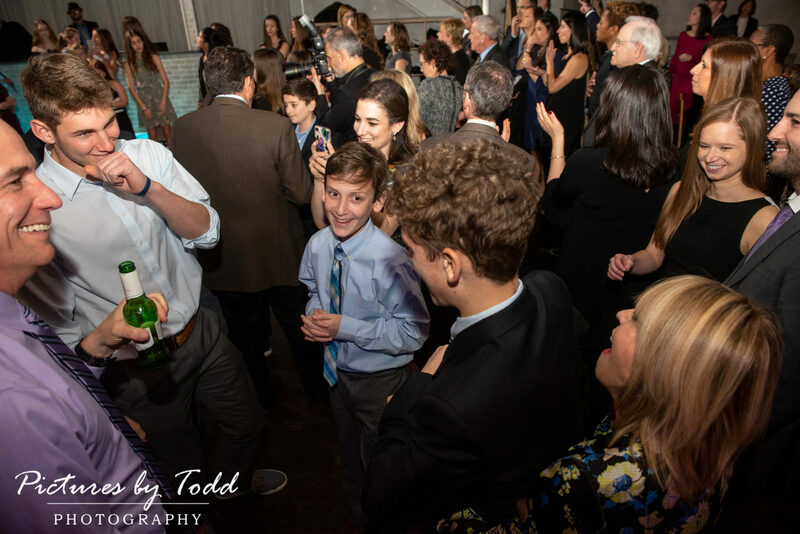 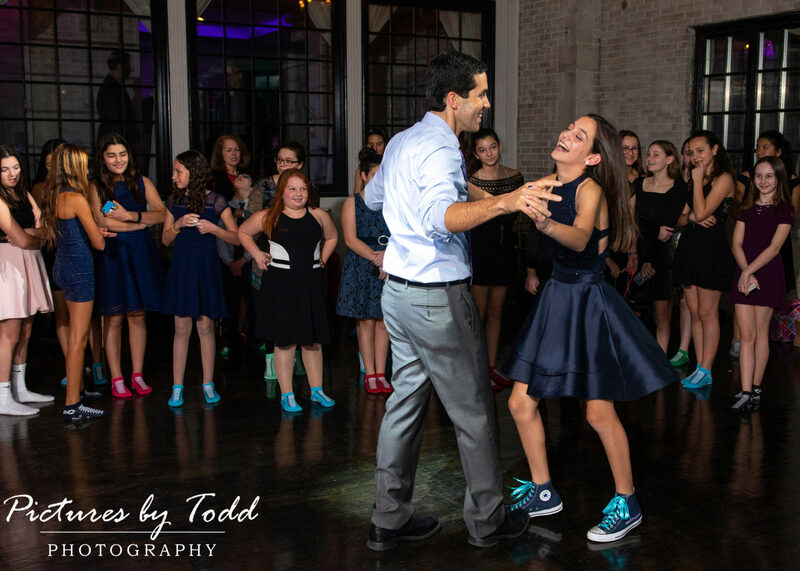 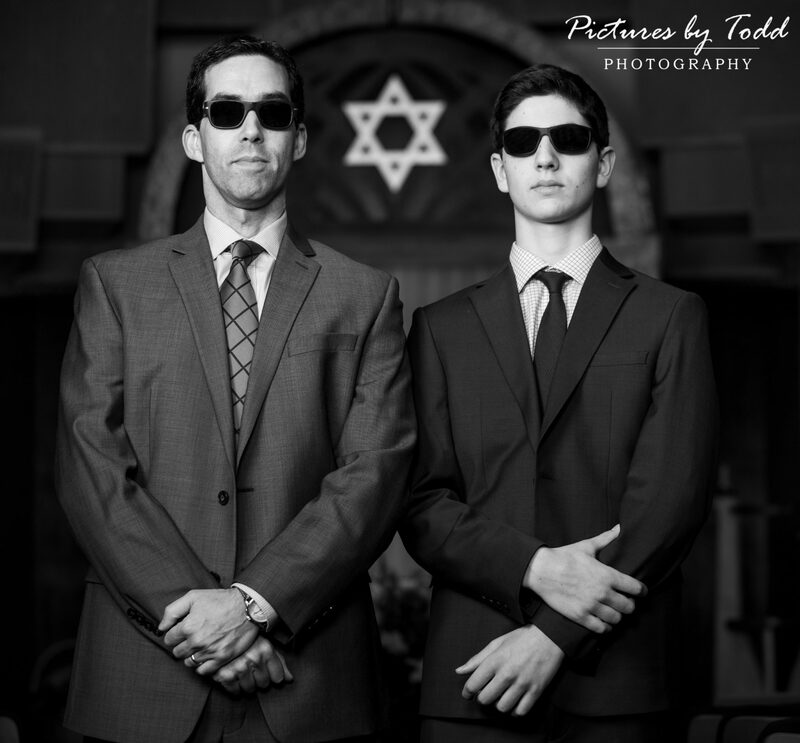 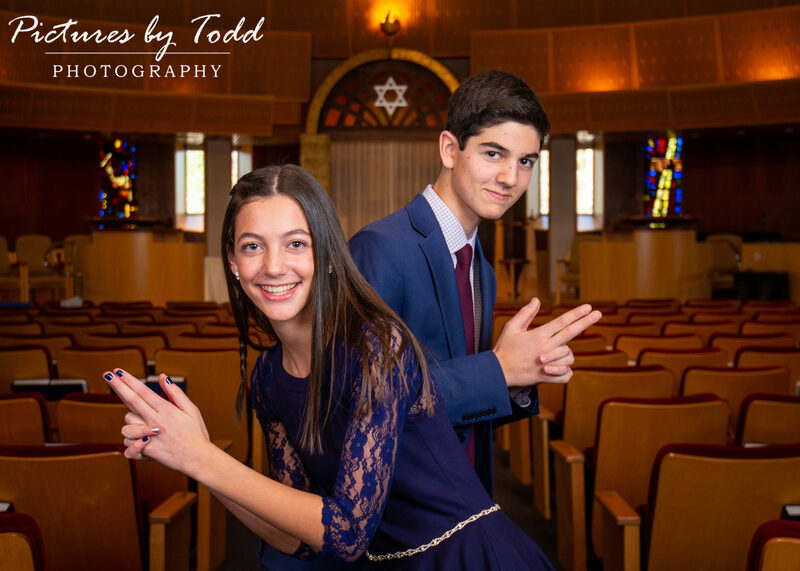 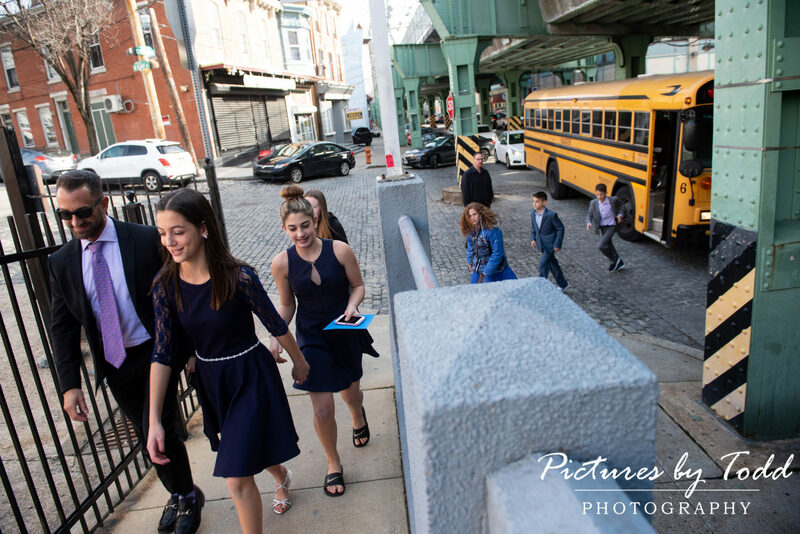 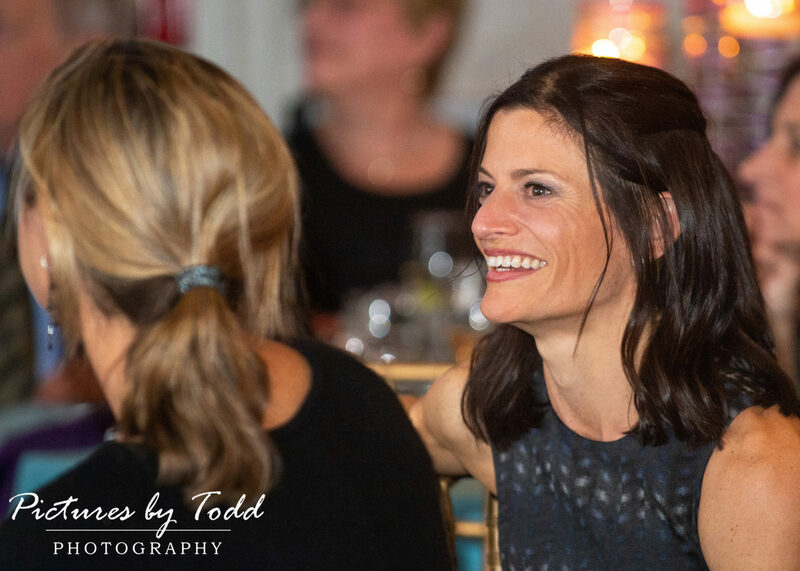 The Mitzvah Mavens and The Party Artists were behind the scenes at this gorgeous mitzvah. 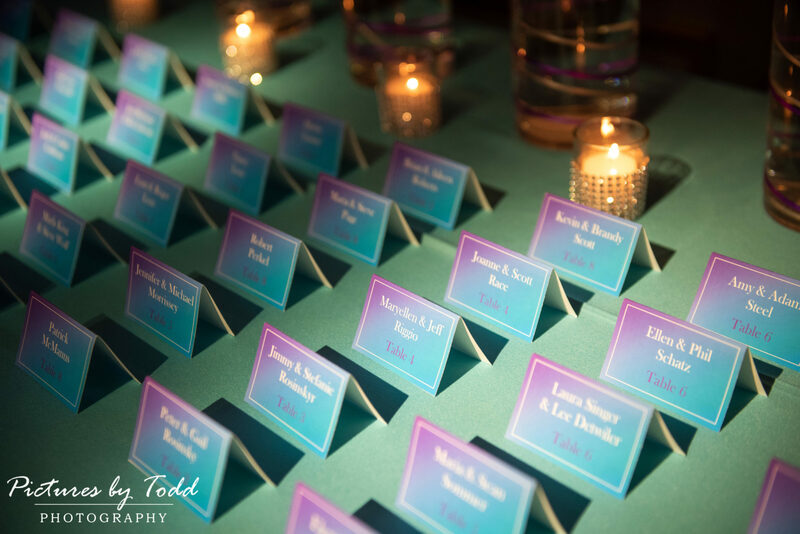 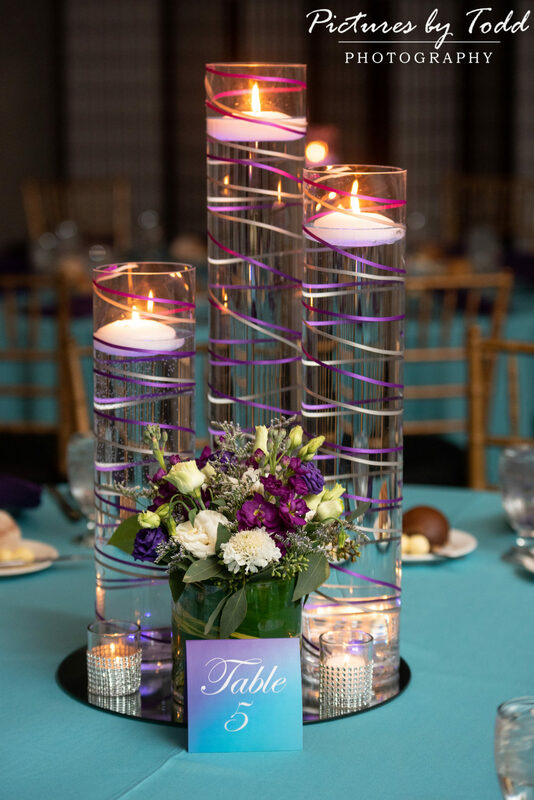 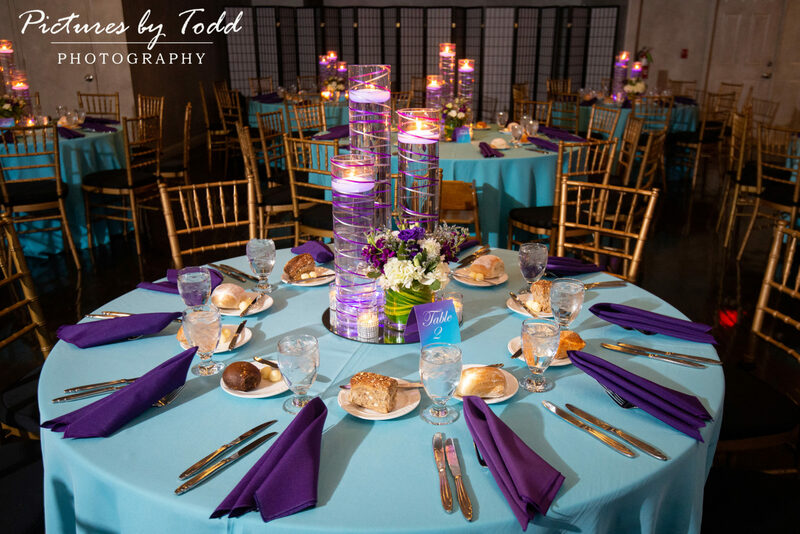 Floating candles were used for the centerpieces with small purple and blue floral arrangements! 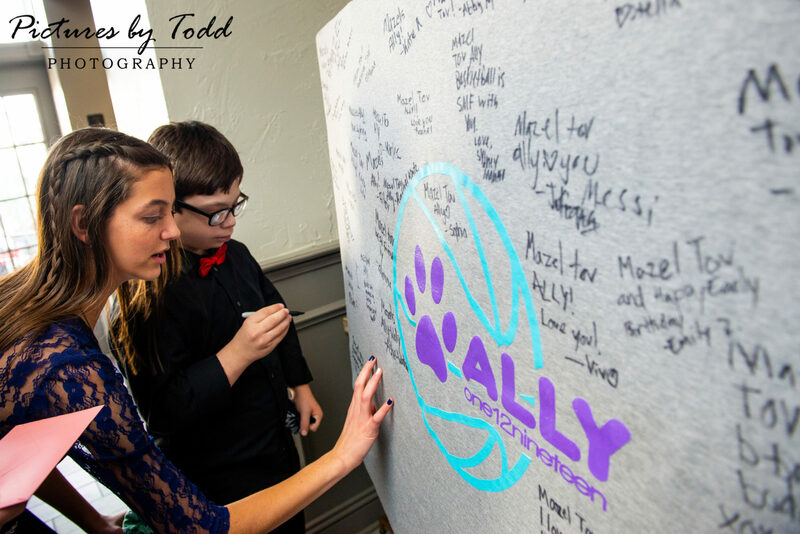 A custom blanket was used as a sign-in sheet, custom hoodies were given out, designed by The Mitzvah Mavens to encapsulate the day! 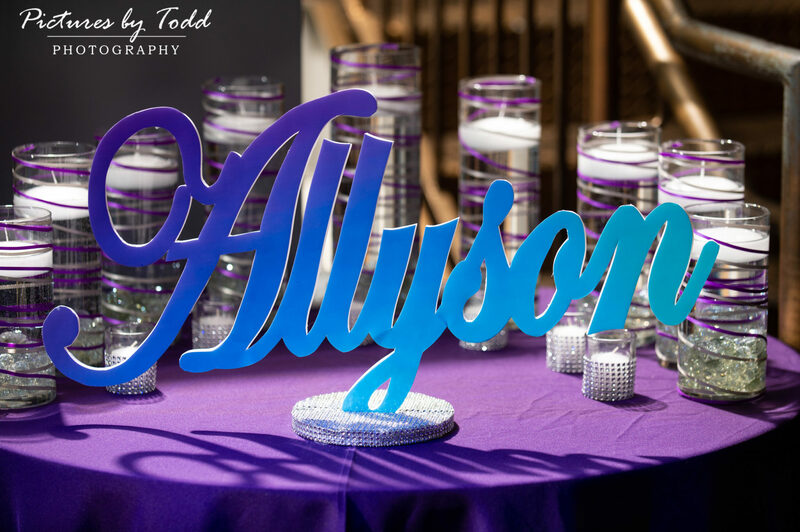 Ally even had a surprise performance by two very talented rappers in her family! 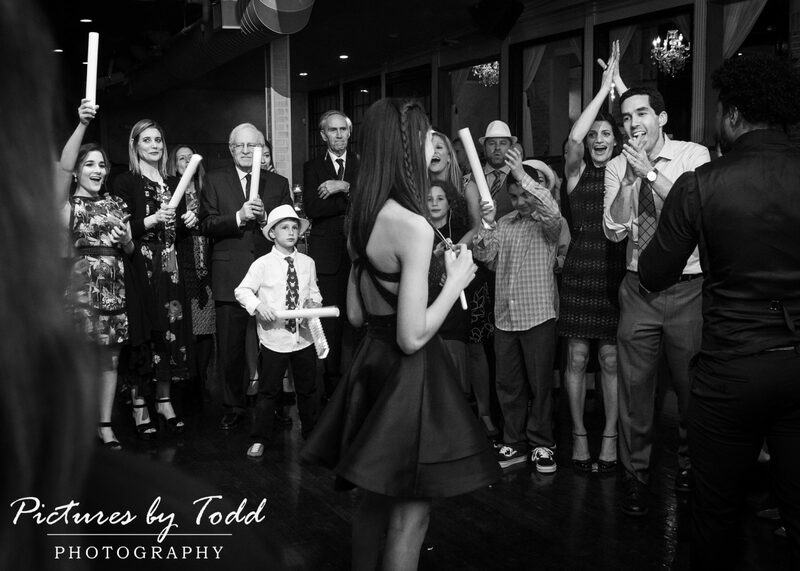 A performance that had everyone laughing! 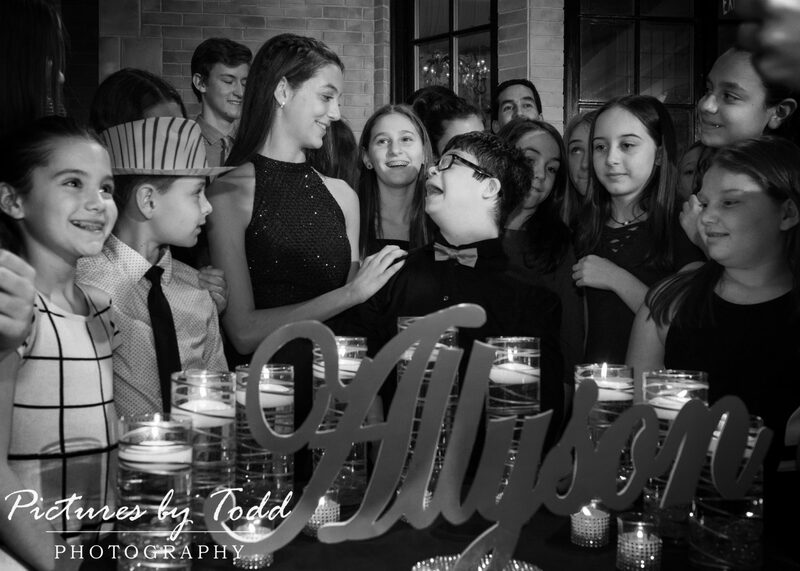 Thank you Ally, your kindness is contagious!